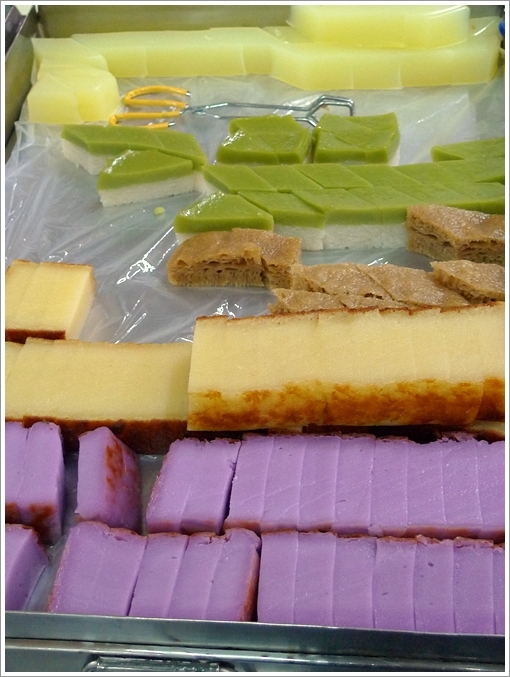 Colourful array of Nyonya kuih; though a bit costly when compared to some other stalls. When everything can be bought here, and you’re scrambling for that last piece of Kuih Bingka with the crowd, your kuih seems to taste much better! Crowded especially during lunch-late lunch hours, the complex may not offer the most hygienic dining environment, but when you’re willing to eat by the roadside, under some leafy trees, or by the drain even, why not in a food complex with roofs and fans? 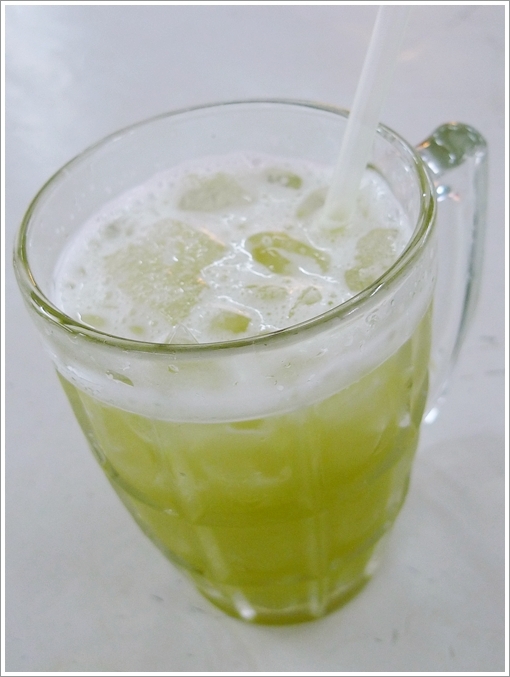 Fresh Sugar Cane Juice from Stall No 5. (RM1.00/USD0.30 per glass).You have to sit nearby the stall (at least within range) else you will be forced to order at least a beverage from the competing stall. Spicy Char Koay Teow from the Stall No ?? next to, or a stall away from the Nyonya Kuih stall. Wouldn’t say this is the BEST on the island, but really delicious for the fact that the noodle is spicier, with a fragrant hint of seafood-infused oil. And the cream of the crop; Chinese style of Pasembor @ Stall No 8. MUST add those crunchy jellyfish for the best clash of texture and flavours. What Else To Eat? : The Chee Cheong Fun from a stall wedged between some others on the second alley in the food complex is seemingly good, but personally I found that to be nothing special. Especially not when compared to Seow Fong Lye‘s 30 minutes+ version on Lorong Macalister. Or even Kimberley Street’s Chee Cheong Fun stall. Chicken Rice is also a good bet, especially if you’re craving for a more substantial meal. Order from the stall with the red signboards facing the second alley. Nasi Tomato from stall no 9, beside the Pasembor stall was one of my favourite back then. Seafood Char Koay Kak‘s supposed to be the bomb, with added crab meat, prawns and all, but not to my liking. Take note that there are TWO such stalls; one proudly proclaiming its Fettes Park origin, while another right by the entrance is the more famous one, with coverage from various media and guide books. 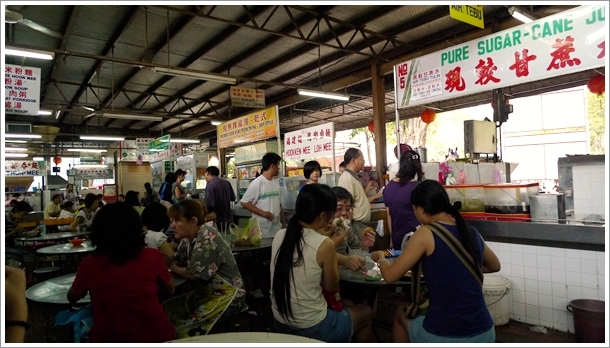 Business hours : Varied, but generally most stalls would be opened during lunch hour – early evening. 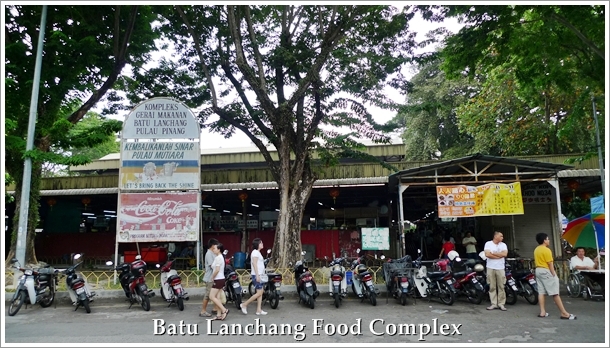 Read also my first review of Batu Lanchang Food Complex back in 2008. 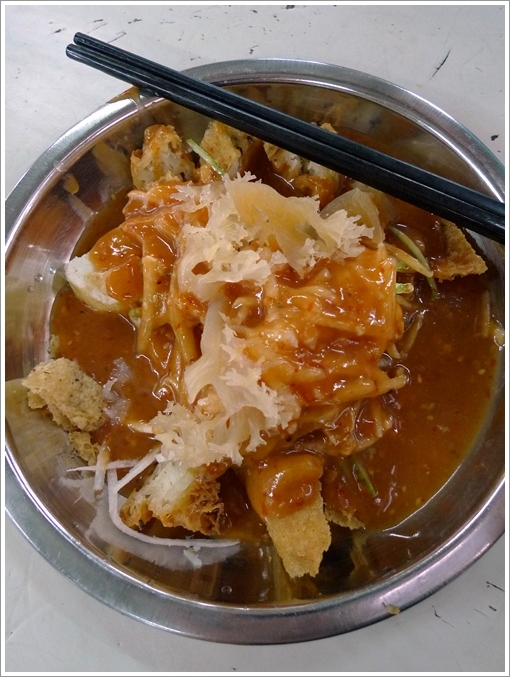 Or browse the list of Penang Food for more delicious Penang hawker foods. Oh you were there also when we bought the BIG curry puffs?!! Yeah loh, Joshua. Why the stall is not selling the puffs anymore ah?!! Aiyo, I tell you the craving’s mad lah …. One of my favourite eateries when i’m up north great food and price can’t wait for dec when i’ll be there for the hols. Yes! I am already planning for another round of food hunt in Penang. One can never have enough of the famous CKT there. hehe,,,so happy you posted this!ahhhhhhhhhhhhhh my favourite batu lanchang! !well my family loves this place too…get to eat a whole variety of food and also tapau home…which is tapau back to ipoh;)…well..there are also other stalls serving good food..can’t remember though but atleast need a few visits to try all out. thanks ya for posting this! Hahaha … so when wanna bring me eat the other nice food there eh?!!! Hmm, let’s do a road trip want? and i loved the red bean ice kacang with ice cream @ here!! Been there back in 2006 with my whole family. 😀 I miss the place. We used to stay quite near here, my mum still visit this area. Guess you were in USM. Yeah, I was in USM few years before. Maybe you might know Dr Azmi Sarriff, he was my classmate during lower secondary in kulim. Yes. He was one of the lecturer teaching us. One of the best place for Penang hawker fares happens to be Batu Lanchang Food Complex near to Jelutong. 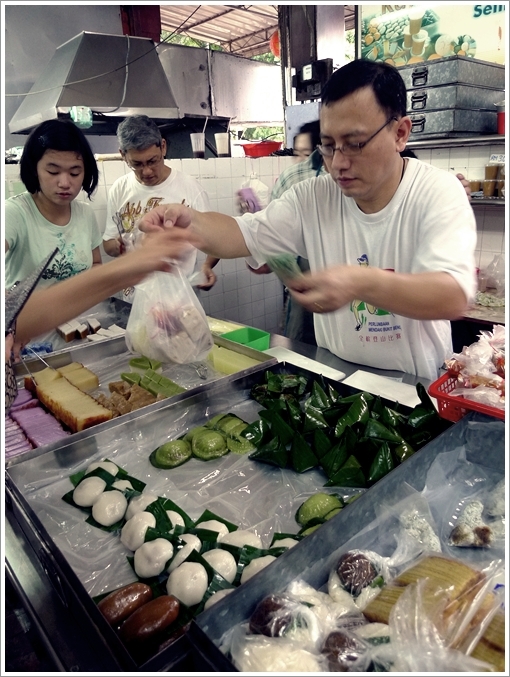 The Chinese Pasembur (rojak), Char Koay Teow, Seafood Char Koay Kak, Nyonya Kuih, and Sugar Cane juice are not to be missed…. 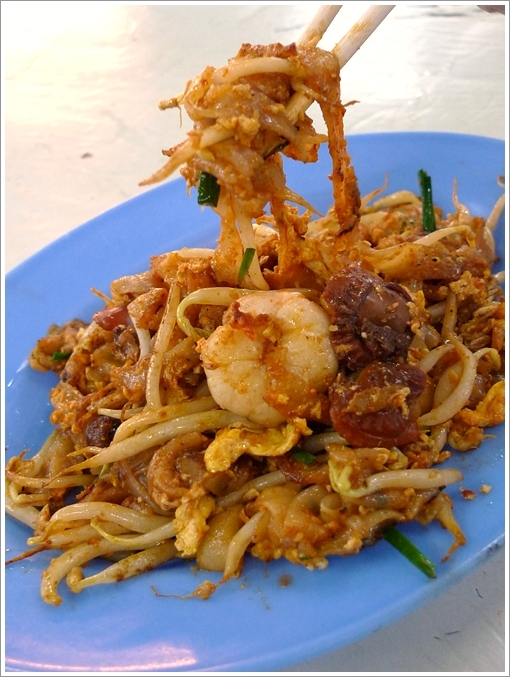 Char kuey teow is stall number 28. Okay, got it. Thanks LMF. A fan of the CKT too? – remember the famous beef kway teow soup opposite “Bomba” at Beach St-Chulia St junction ? – just fyi, it has opened a shop along Carnavon St, 2 doors away frm Seng Thor coffee shop at the Carnavon St-Kimberly St junction. – this new shop opens frm 10:30am-9:30pm (Hooray !! now you can hv your favourite beef kway teow for dinner & ample parking space.